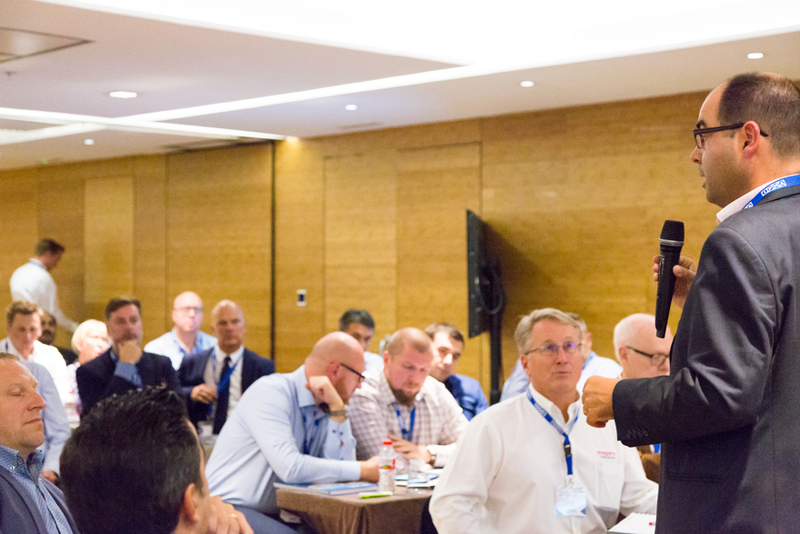 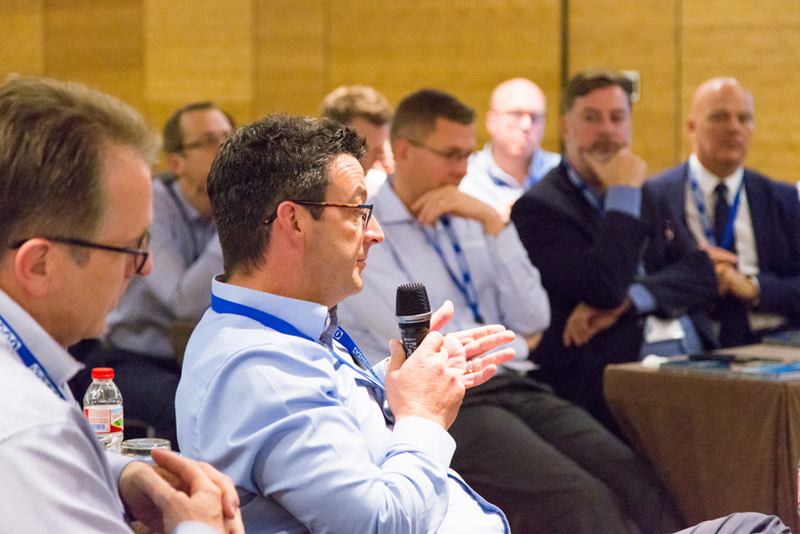 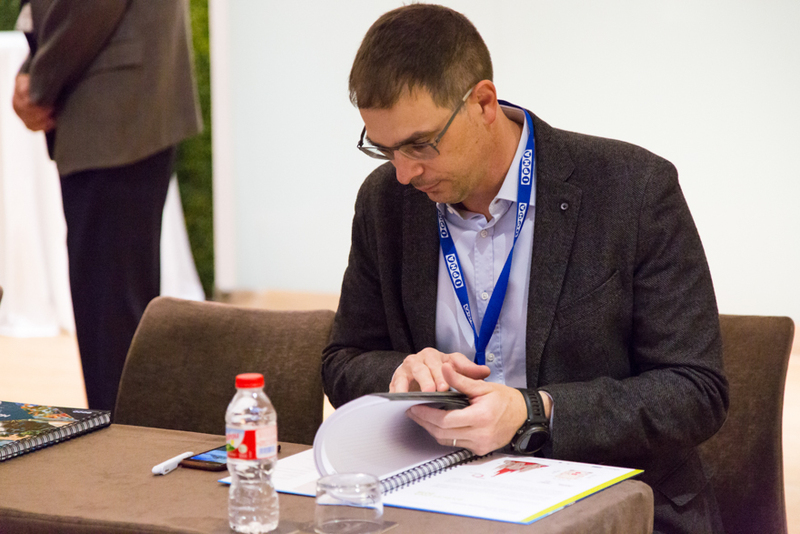 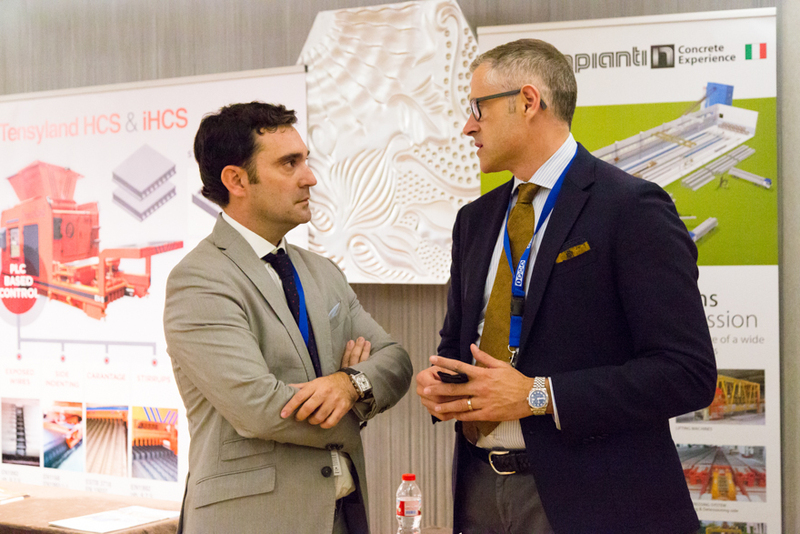 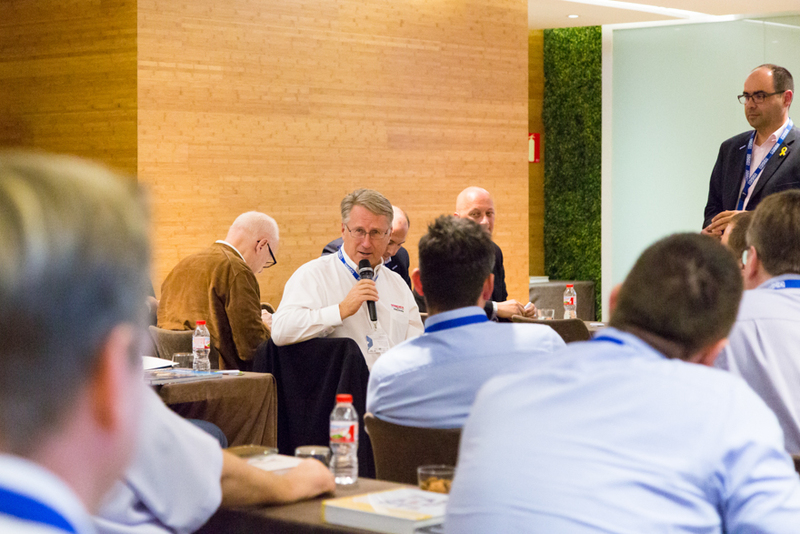 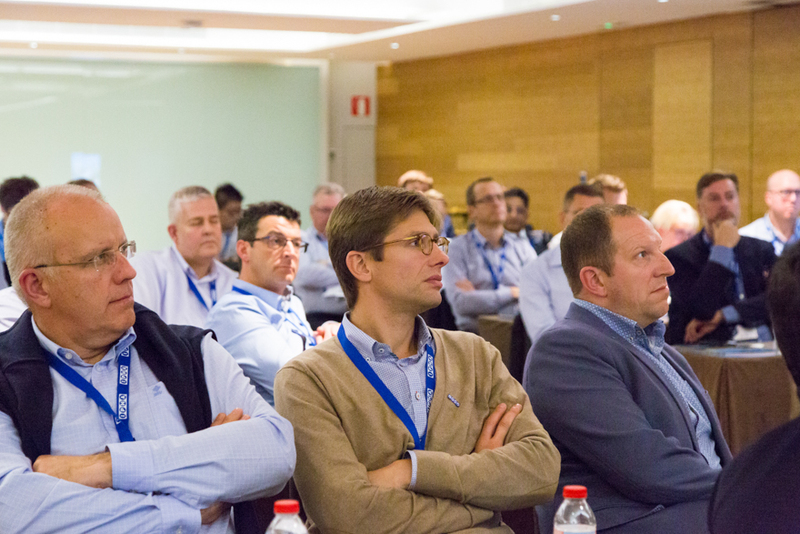 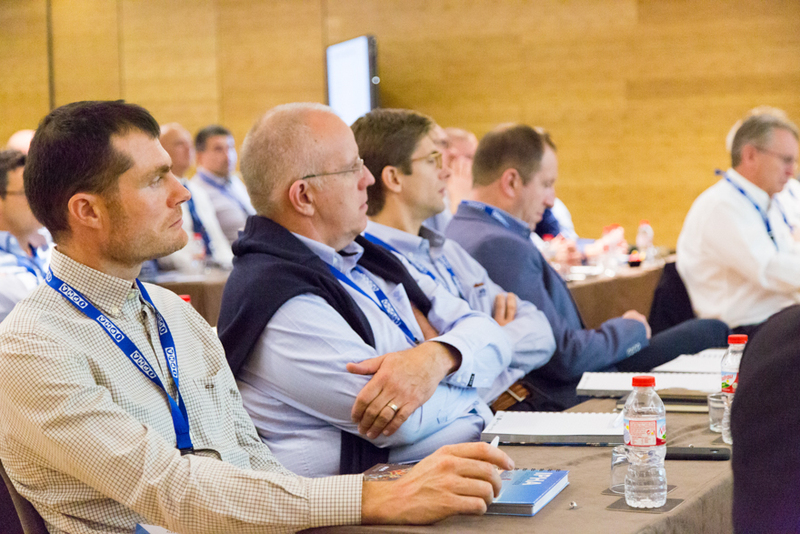 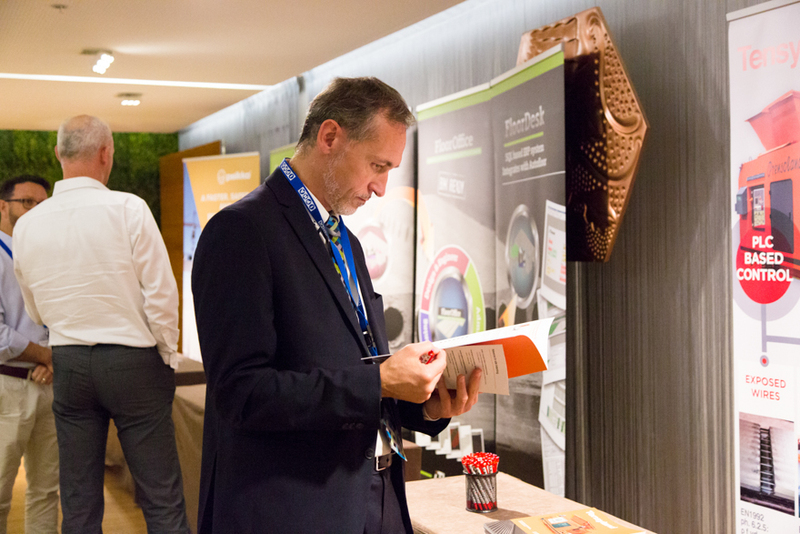 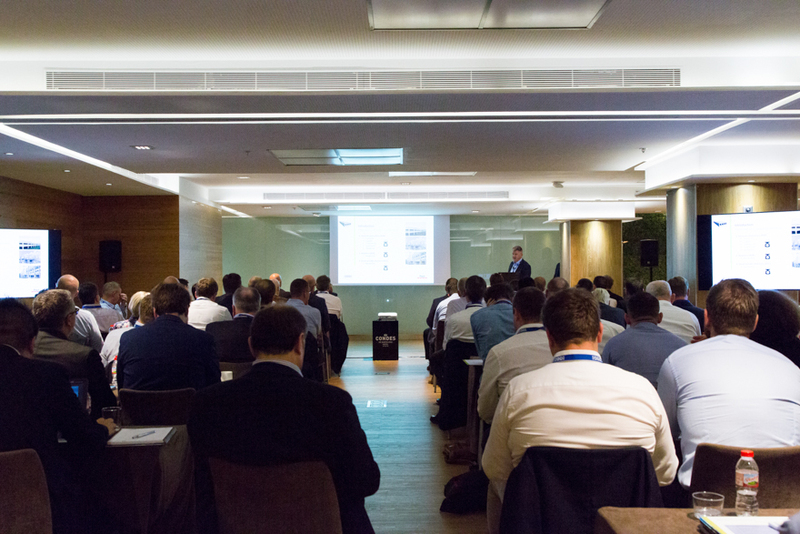 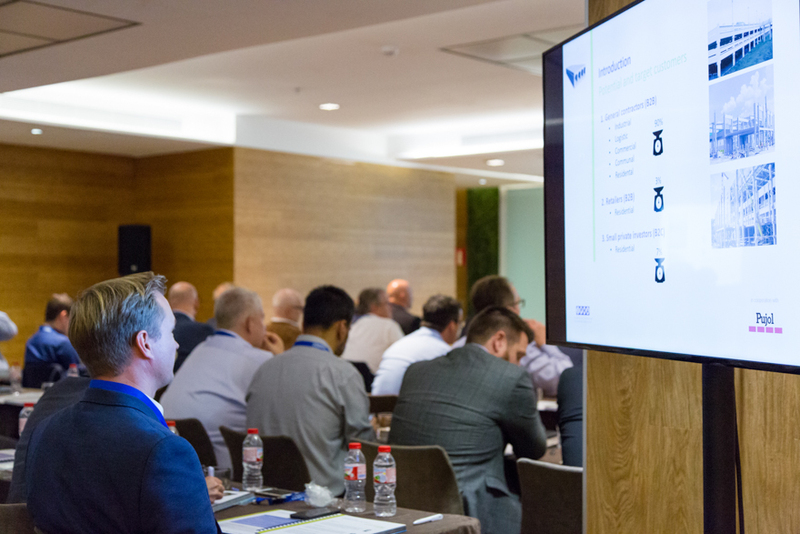 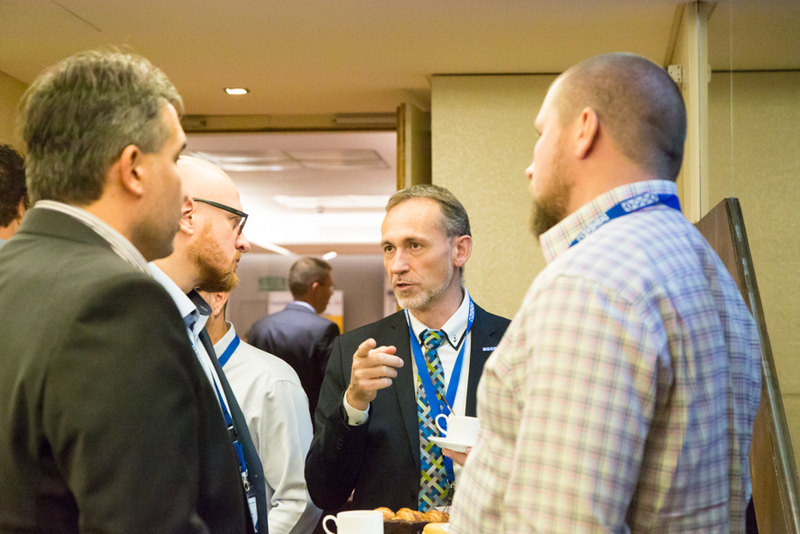 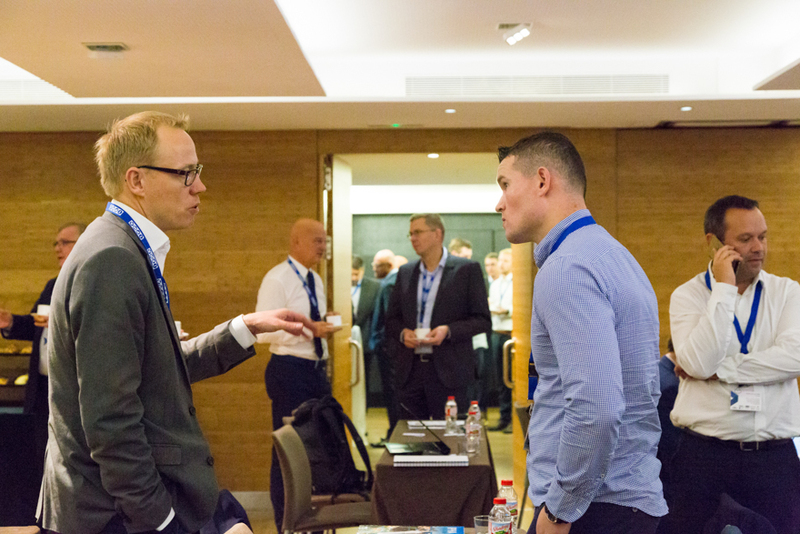 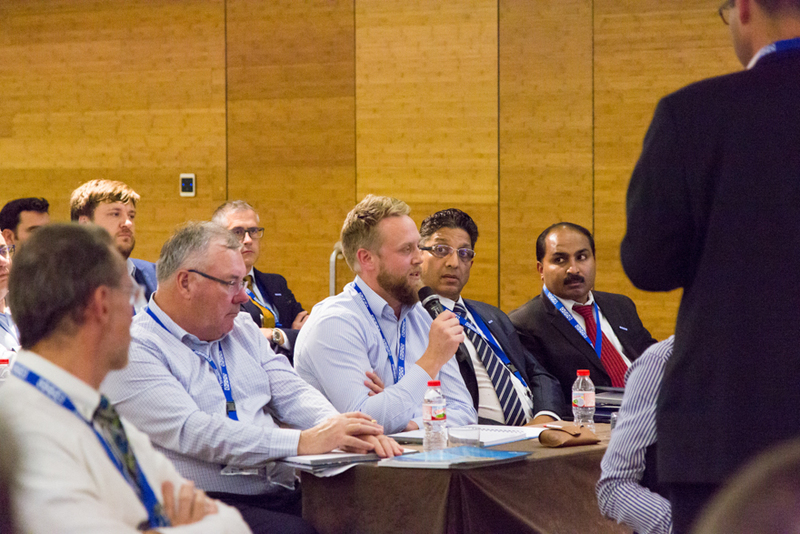 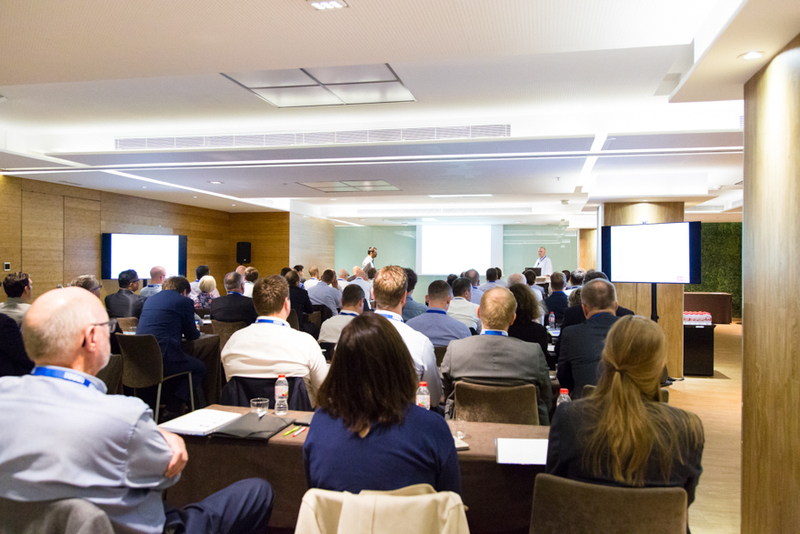 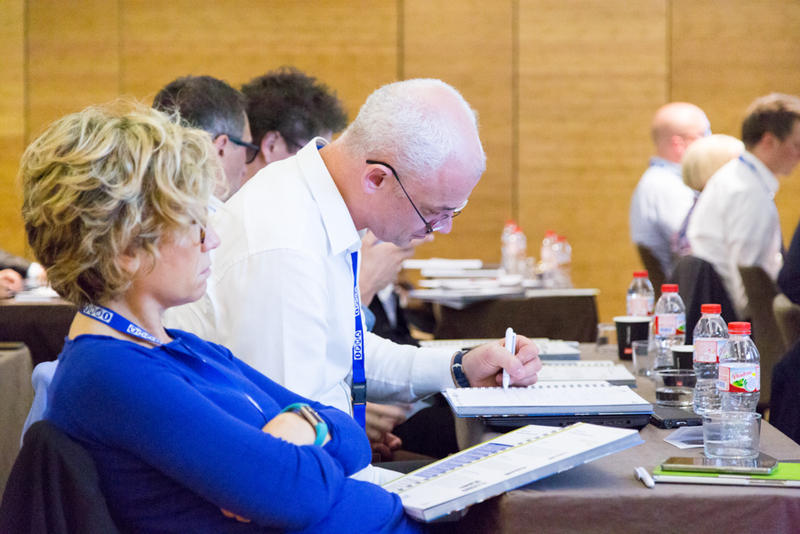 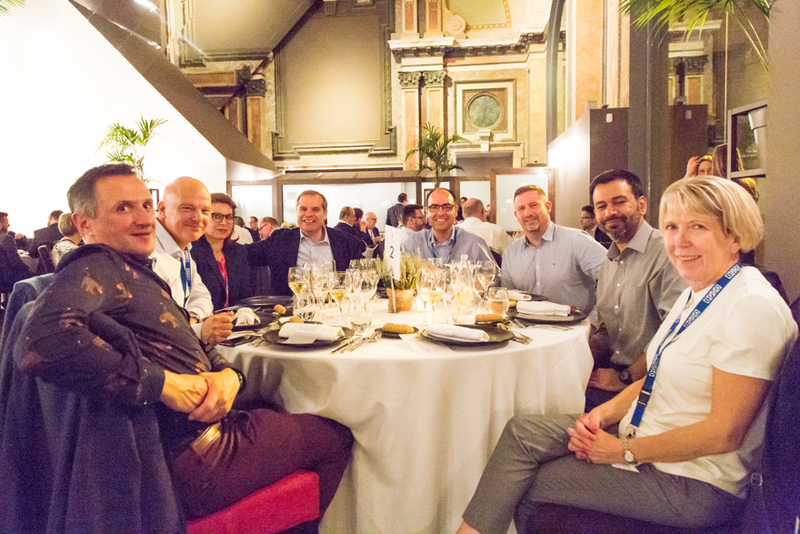 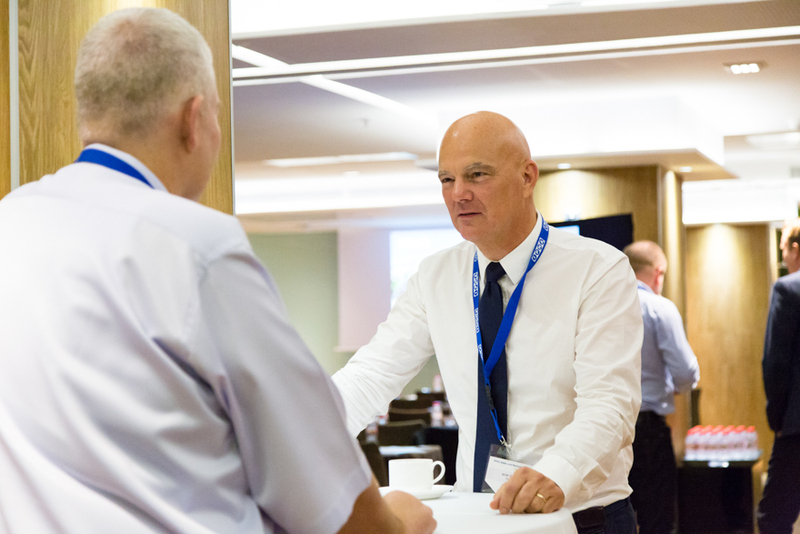 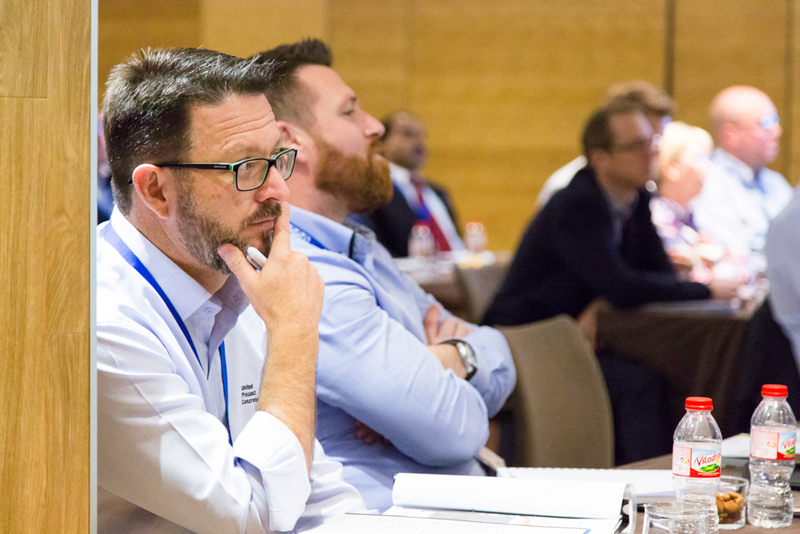 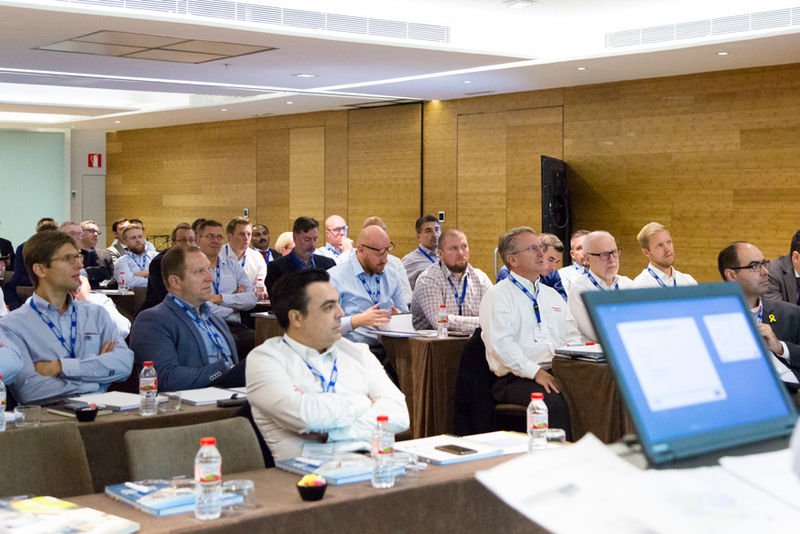 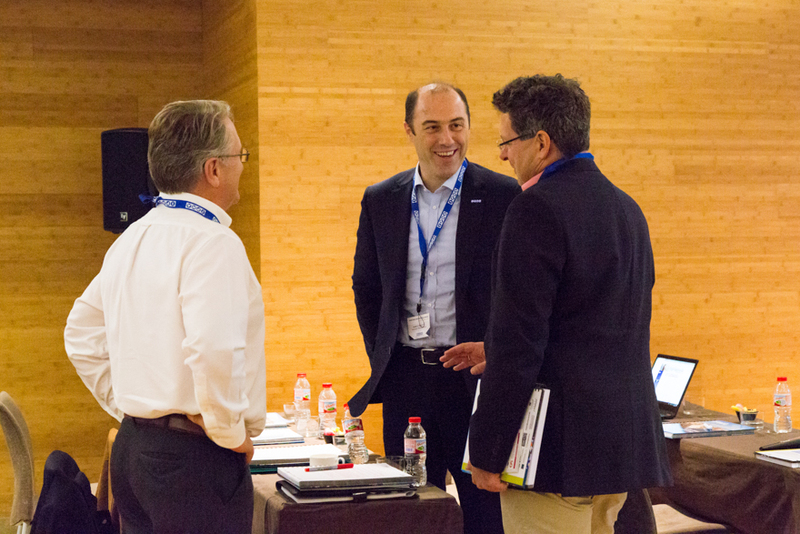 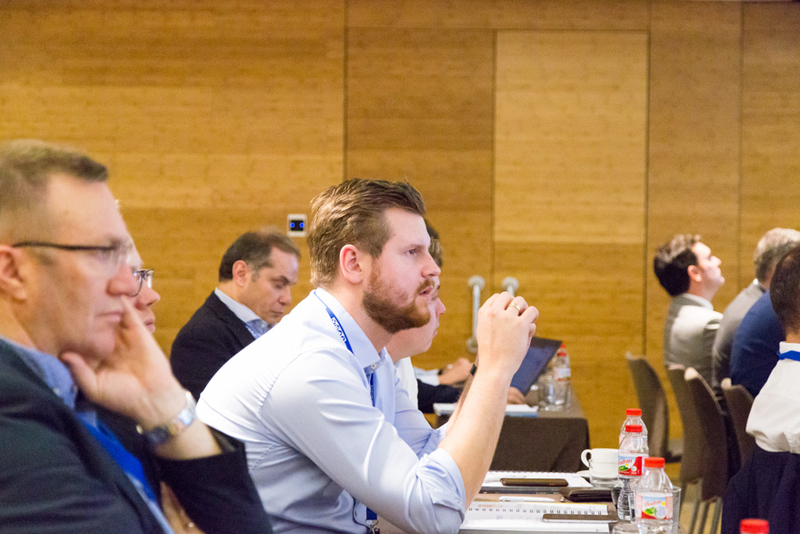 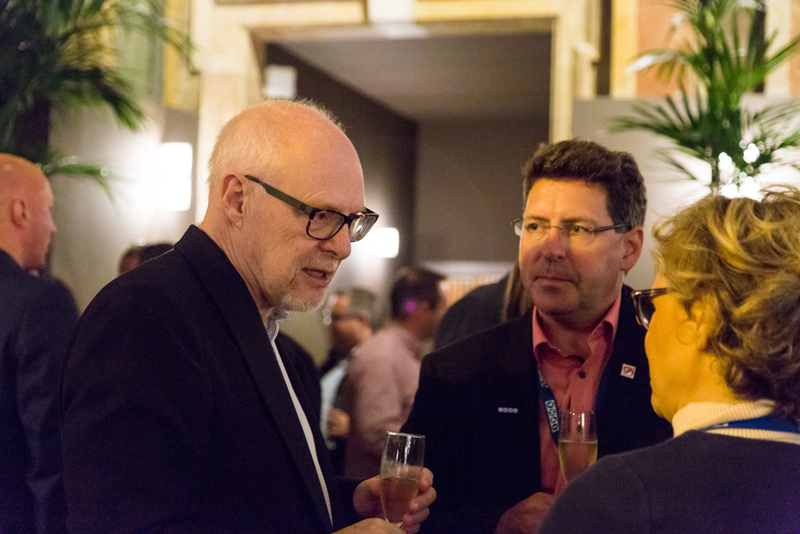 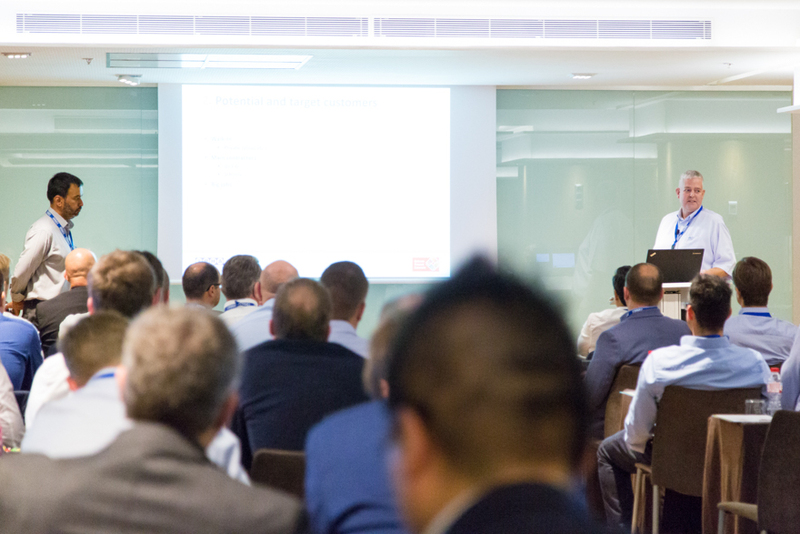 The International Prestressed Hollowcore Association’s (IPHA) two-day Sales and Marketing Seminar was held on October 25th and 26th, 2018 at hotel Condes, Barcelona. 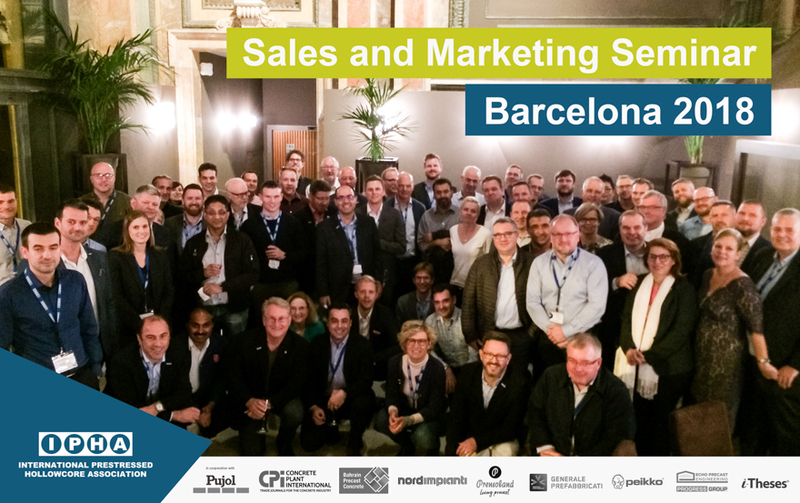 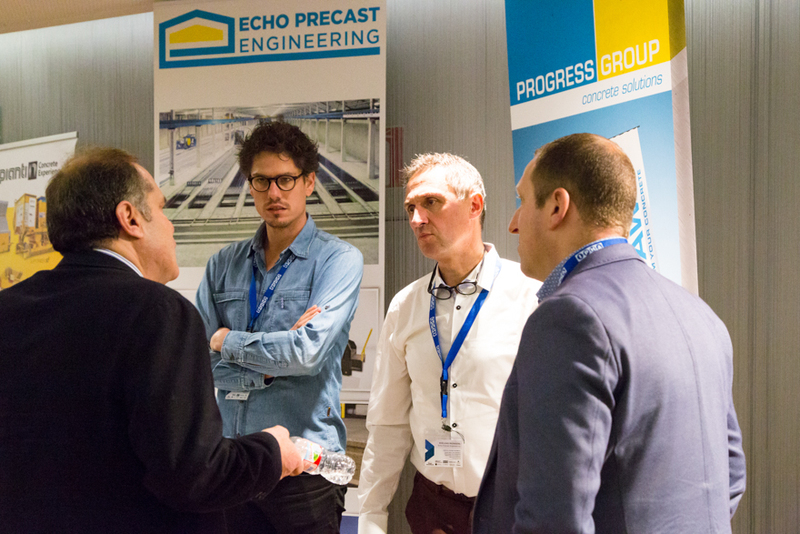 It was IPHA’s first seminar of this kind and a unique opportunity for the 63 participants from 33 different companies and 19 different countries to listen to interesting lectures and discuss best practices related to sales and marketing of precast hollowcore products. 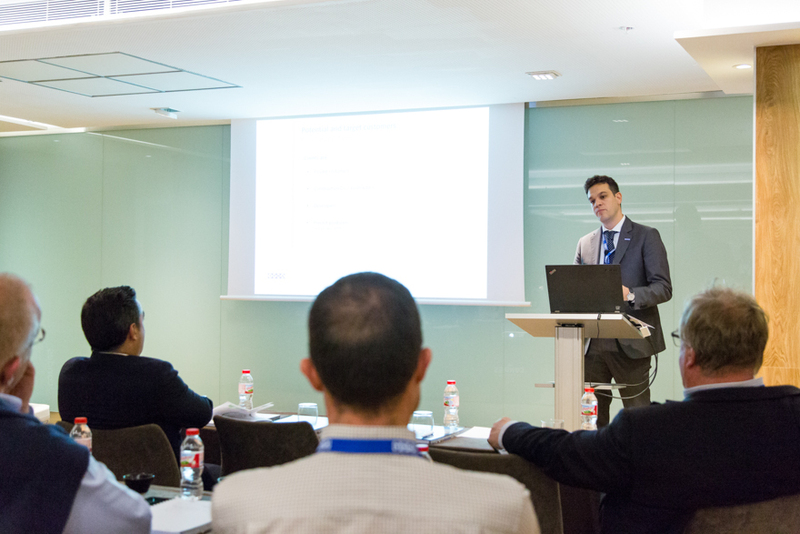 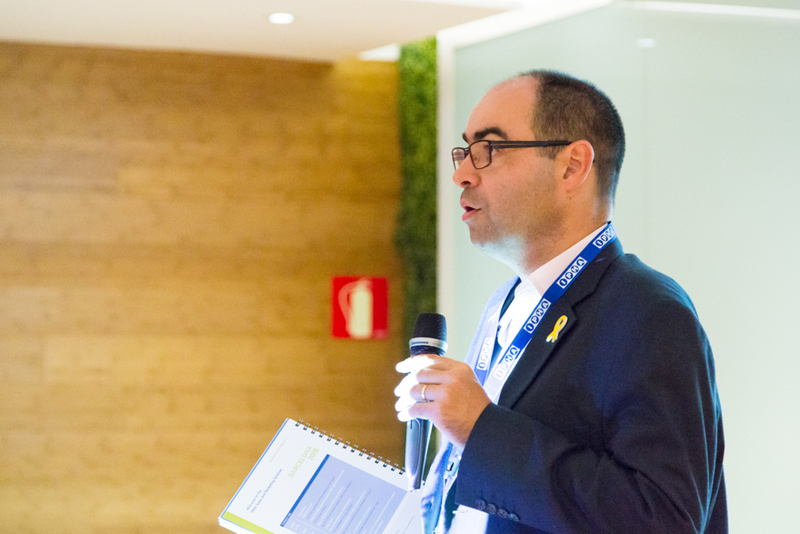 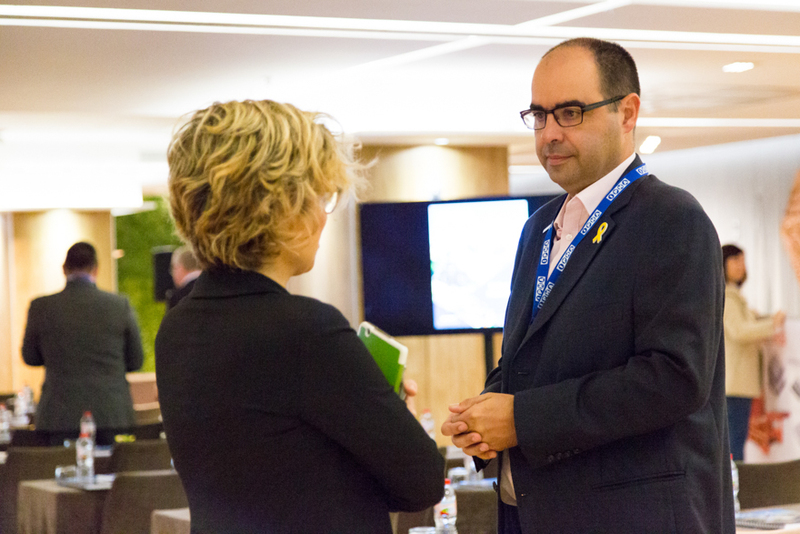 The seminar’s first day opened with the welcoming speech by Jordi Pujol, the President of IPHA’s Marketing Committee. 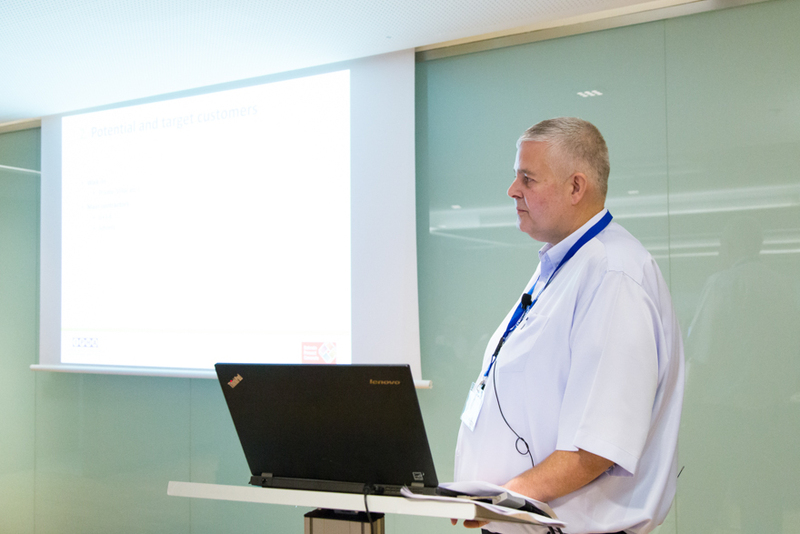 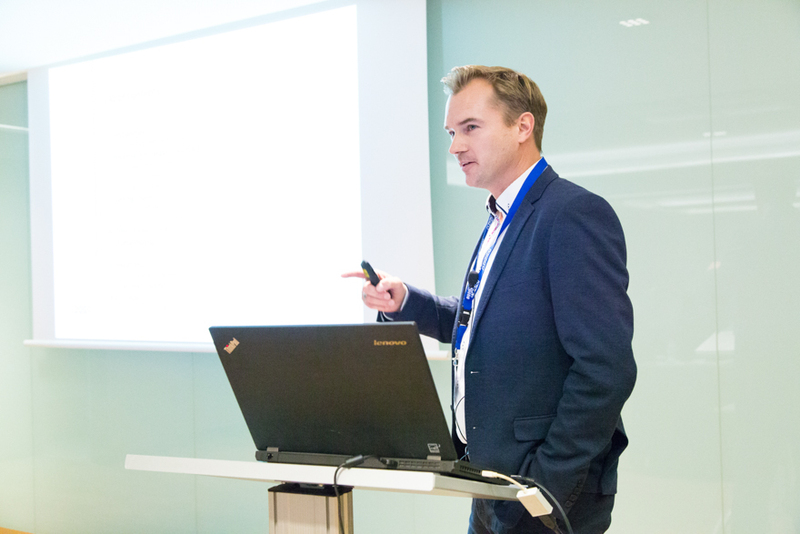 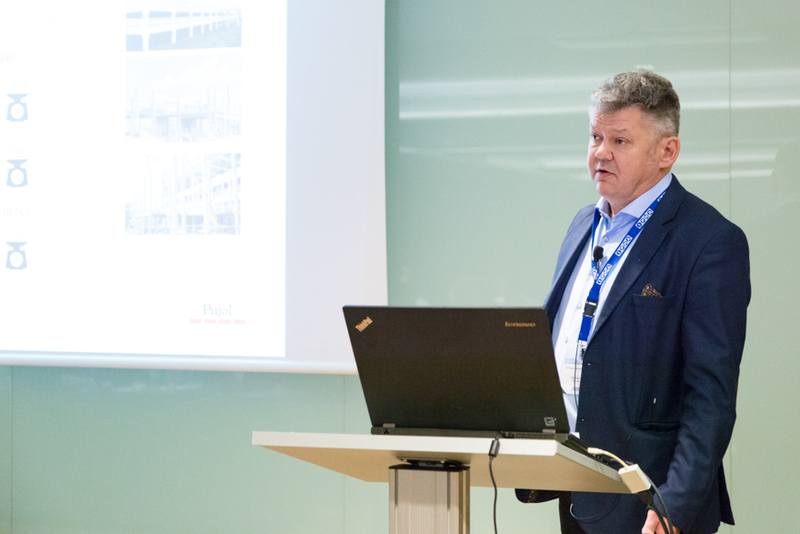 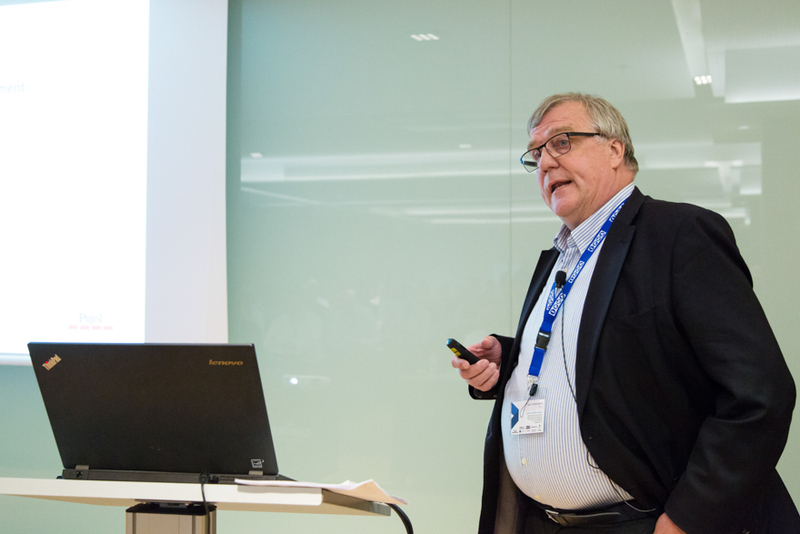 Olli Korander, Finland, used his wealth of experience to highlight the many advantages of hollowcore compared with other construction methods. 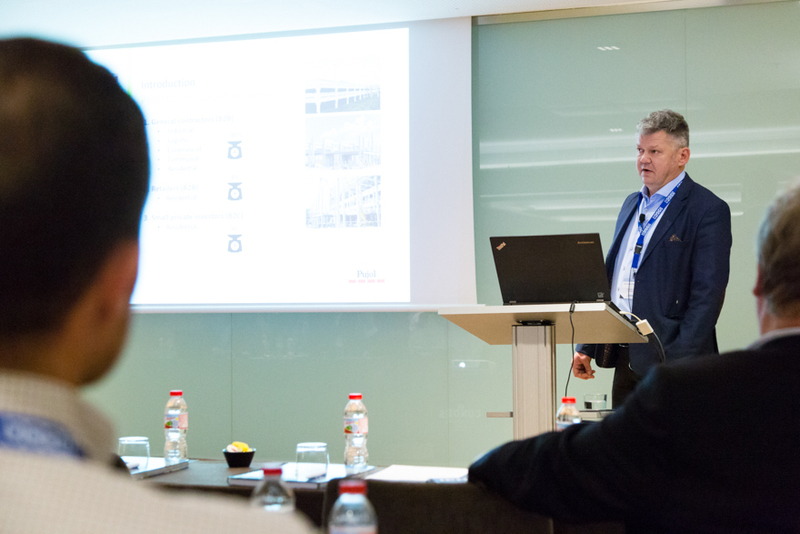 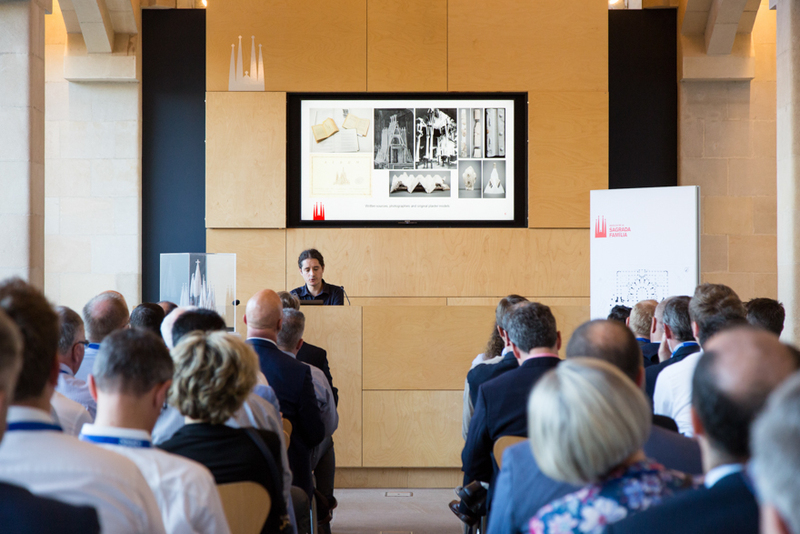 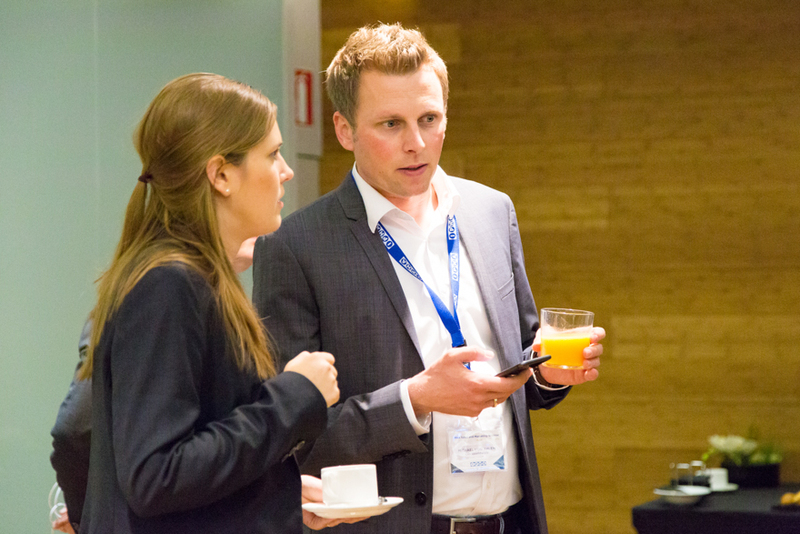 Four presentations followed, illustrating ‘How to sell Hollowcore’ in a specific geographical region. 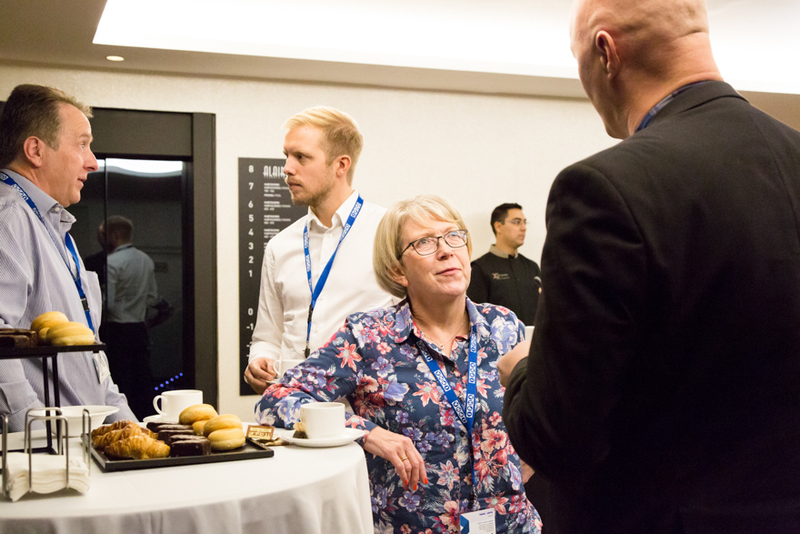 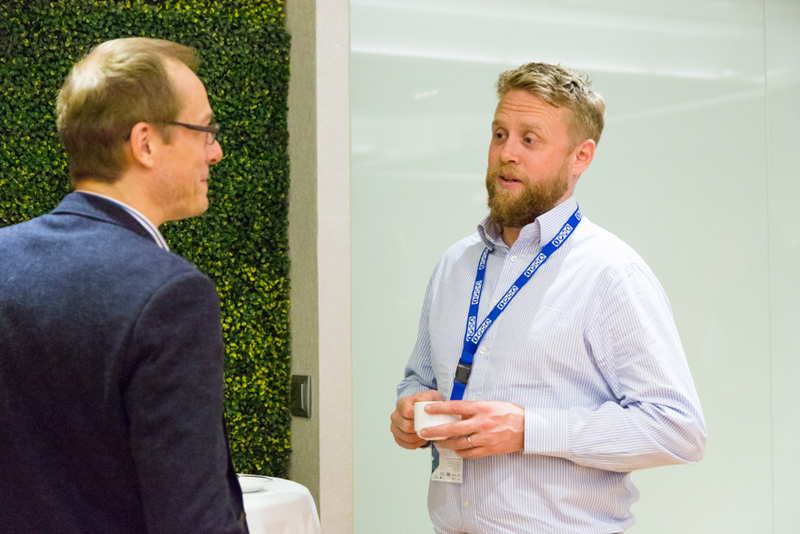 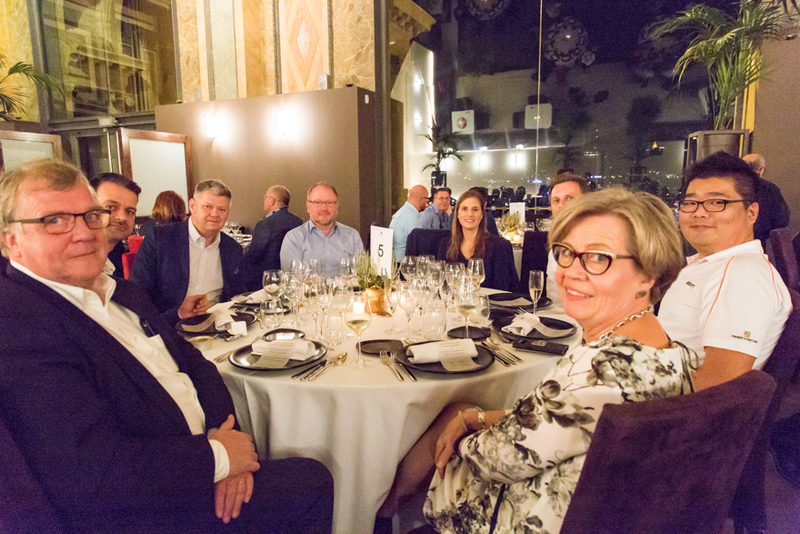 Hani Al A’Ali and Michael Pedersen, BPC Group – Bahrain, told attendees about the Gulf Region, whilst Teis Hedemand, Contiga Tinglev – Denmark, spoke about the Nordic countries. 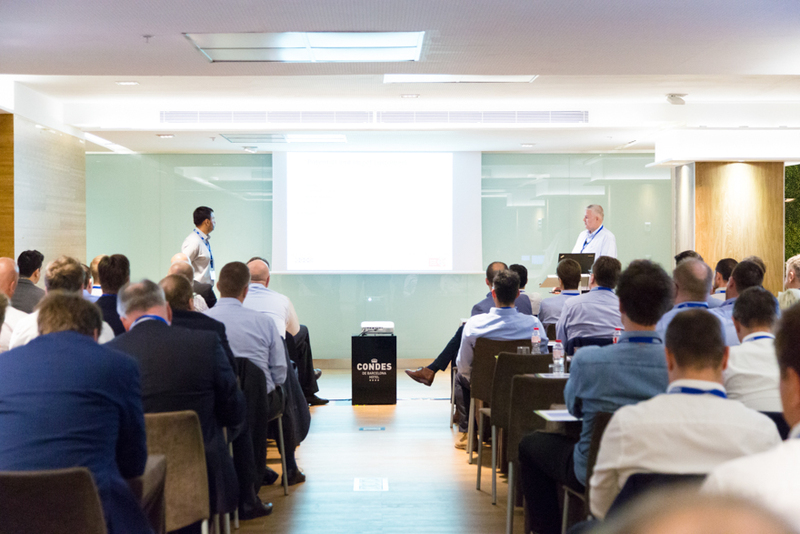 Zoltán Vass and Szilard Dubrovszky, Ferrobeton – Hungary, discussed the Eastern European markets and Leandro R. Amador, Generale Prefabbricati – Italy, the Latin Countries, to finish the first day’s presentations. 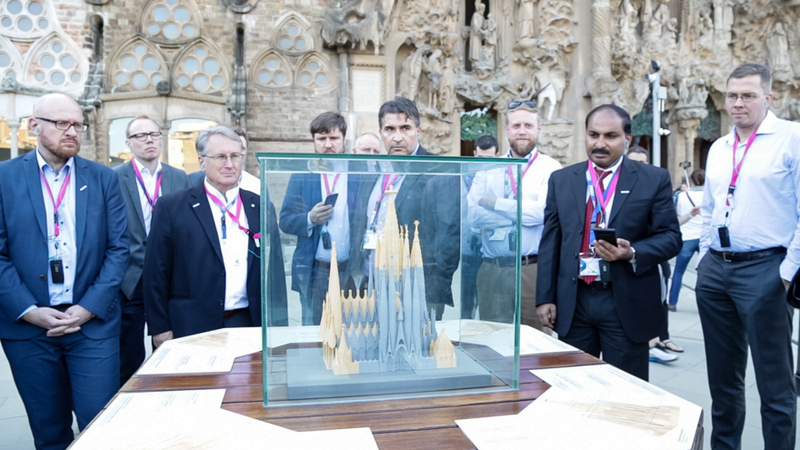 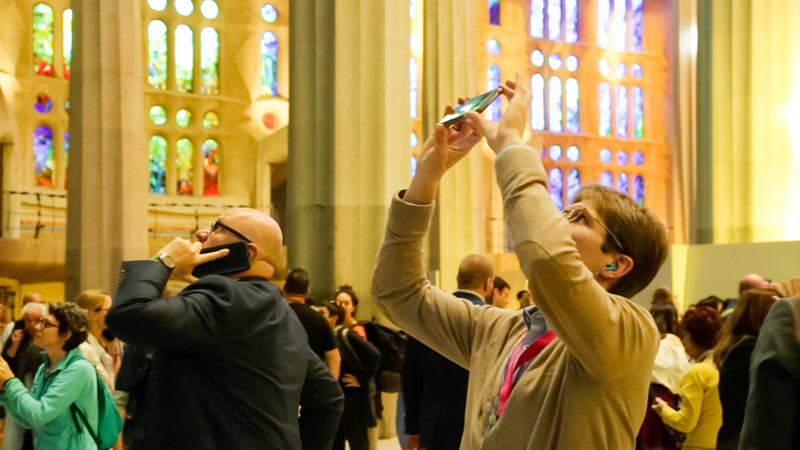 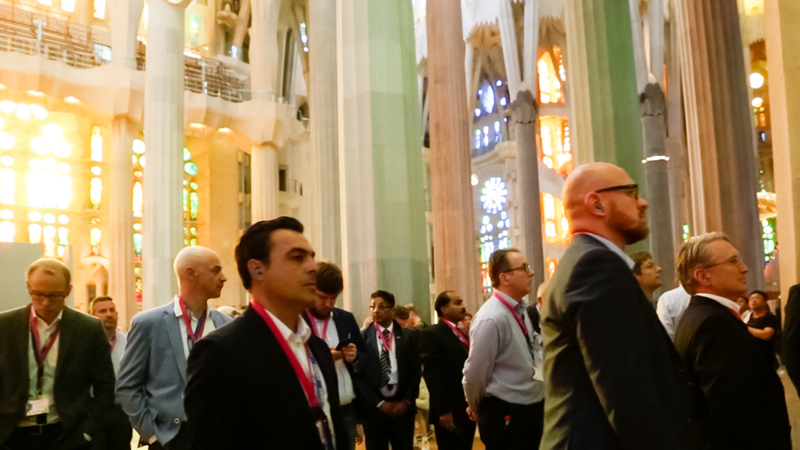 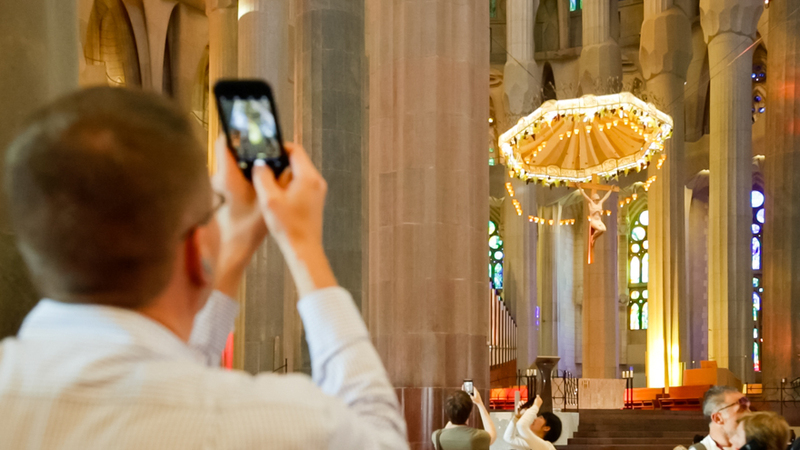 After the presentations of the first day followed a one hour guided tour through the Nativity Facade, the Passion Facade and the interior of La Sagrada Famila, the world famous Basilica, on which construction started in 1882 with Antoni Gaudi as head architect from 1883 to 1926. 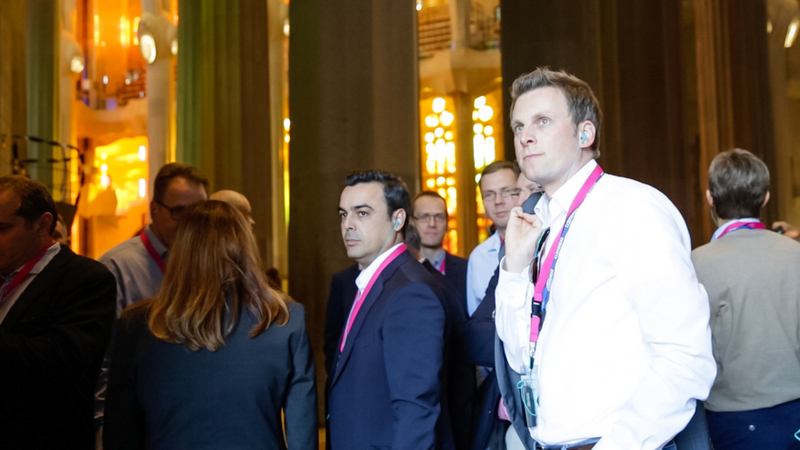 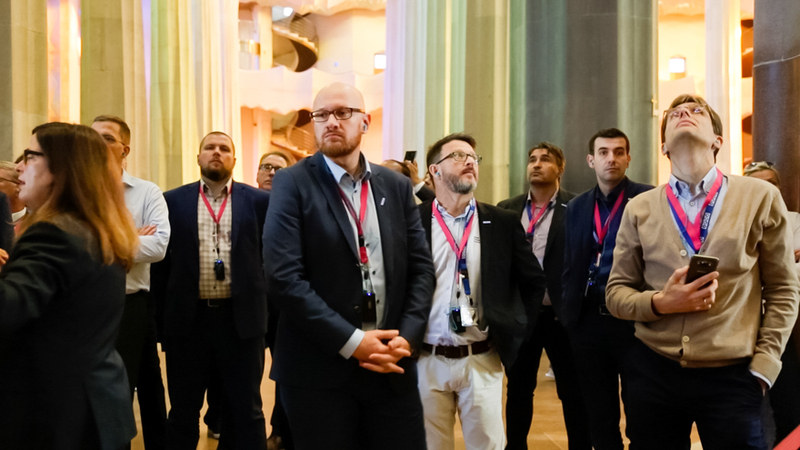 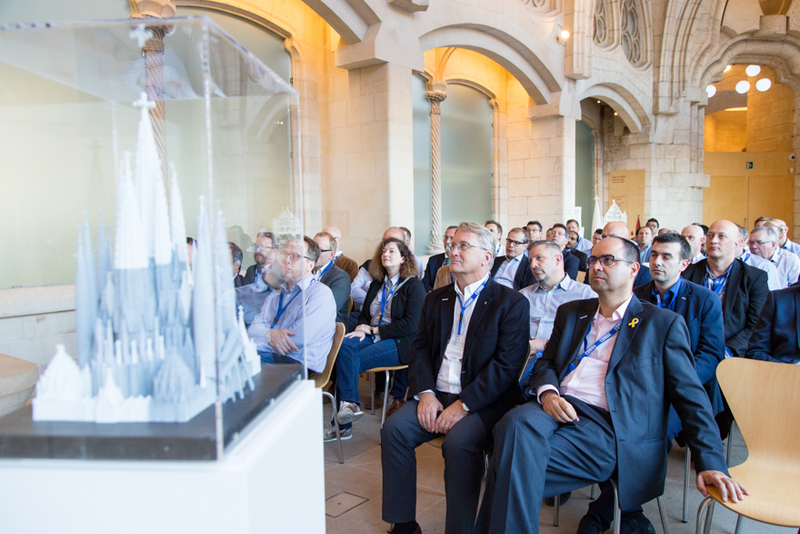 A one-hour technical conference undertaken by Mauro Cortés, architect of the Project Department, concluded the visit to the Basilica. 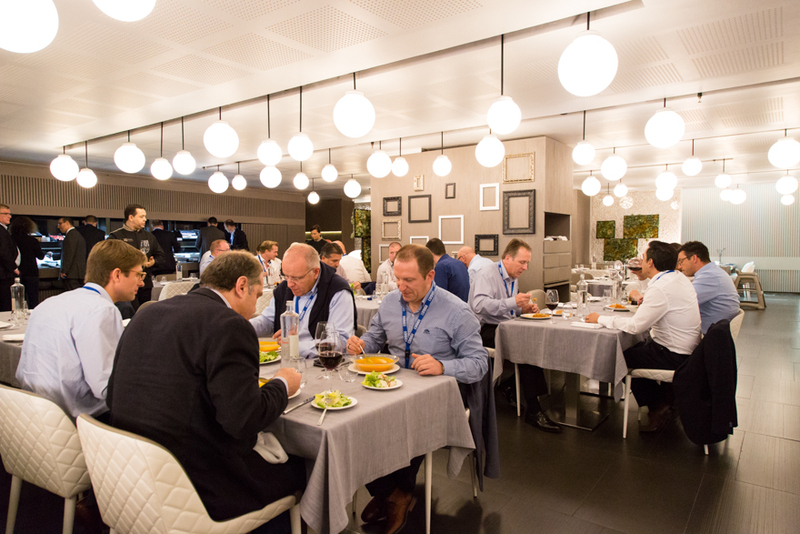 The last activity of the first day’s programme was the traditional IPHA dinner. 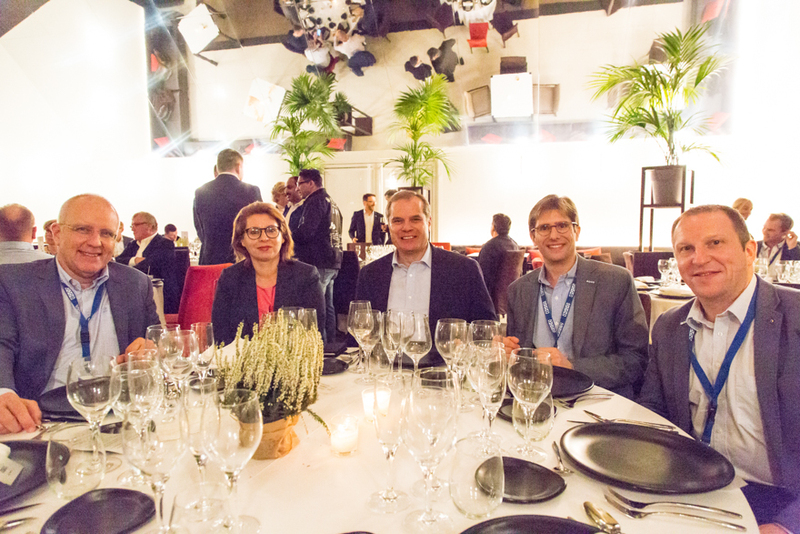 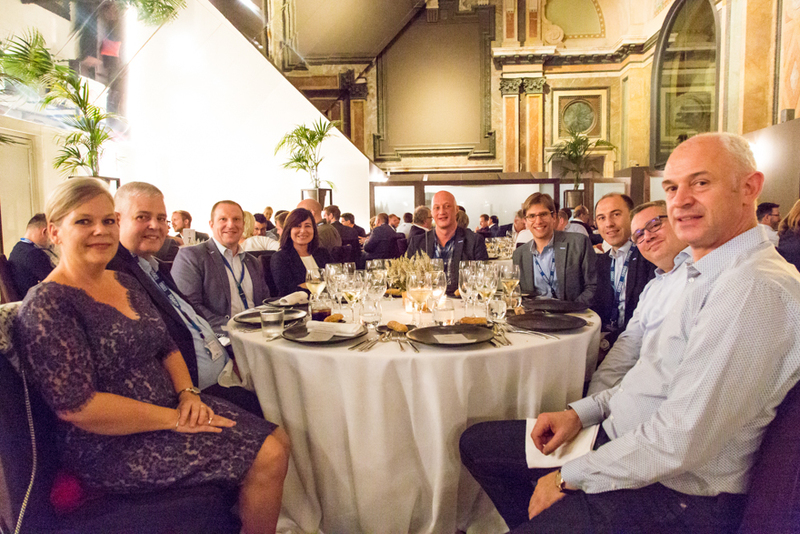 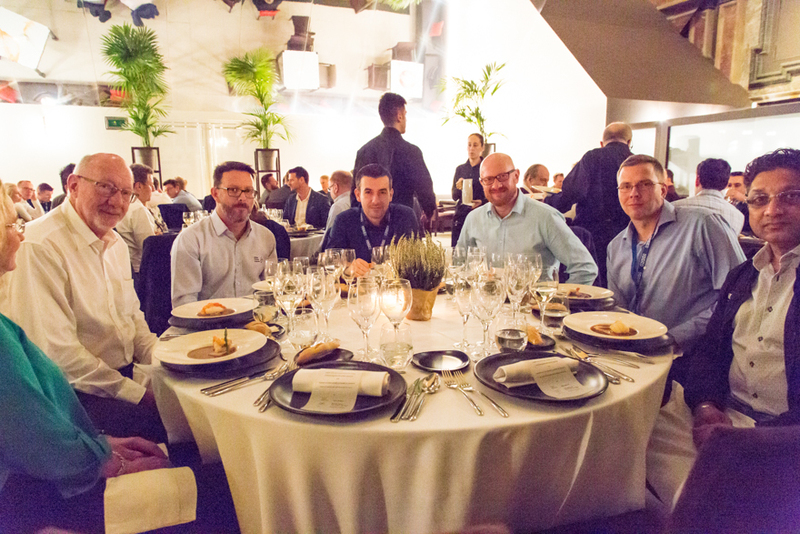 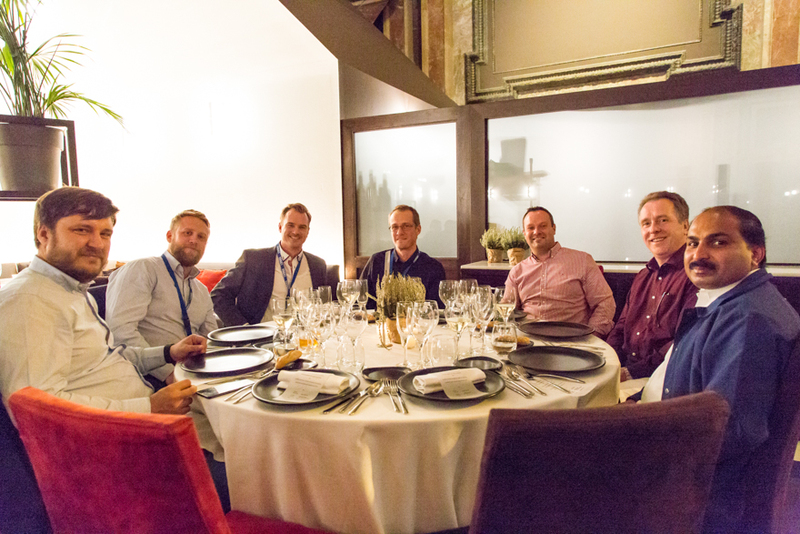 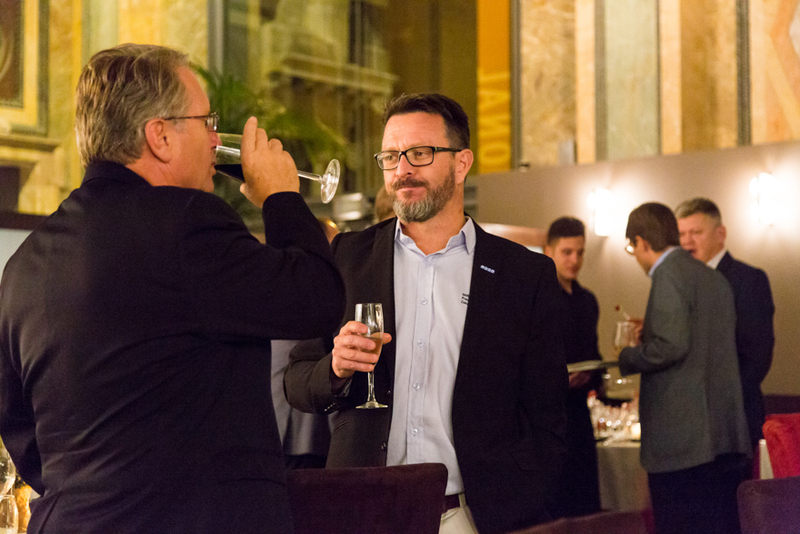 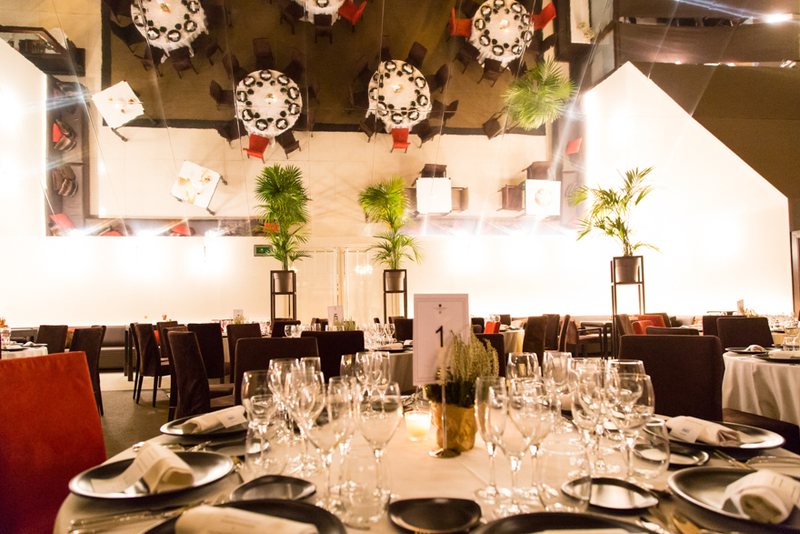 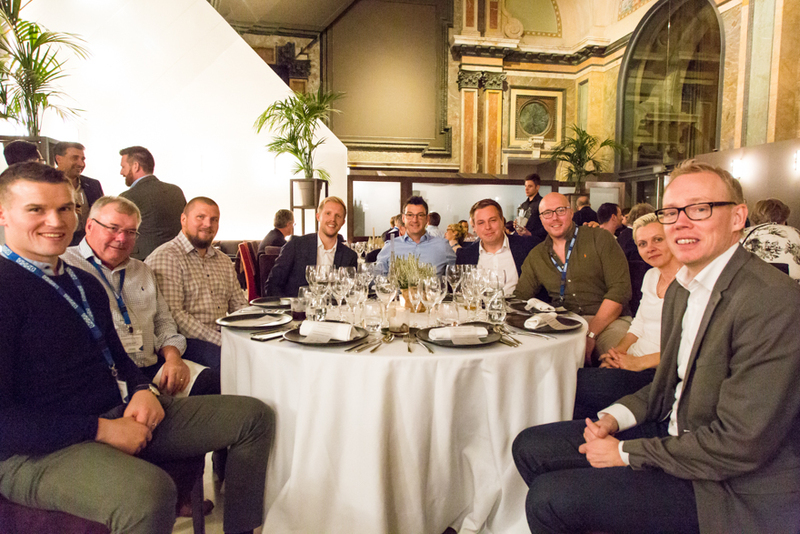 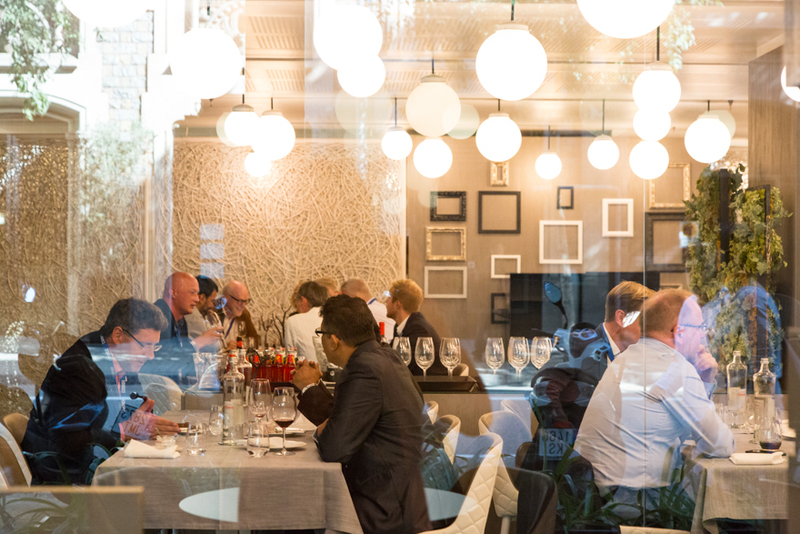 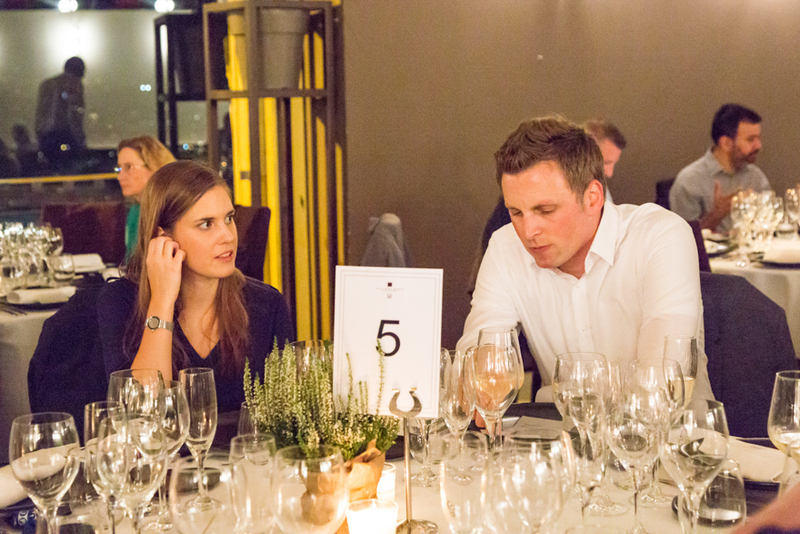 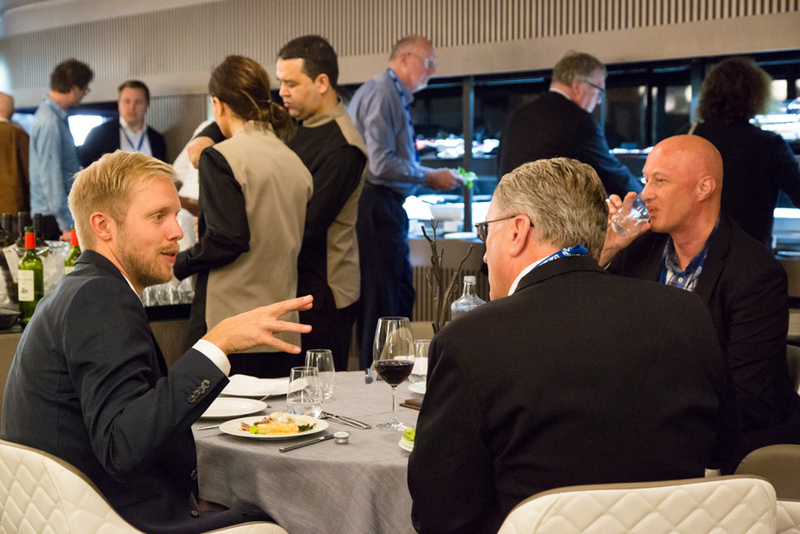 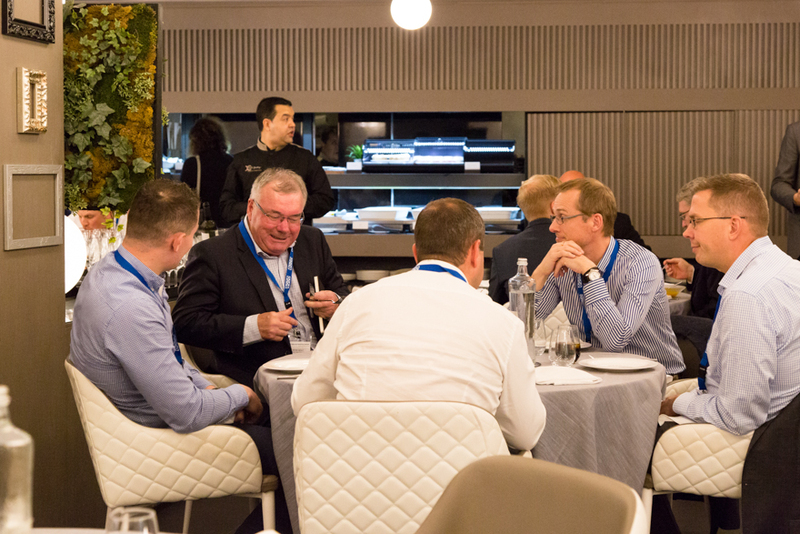 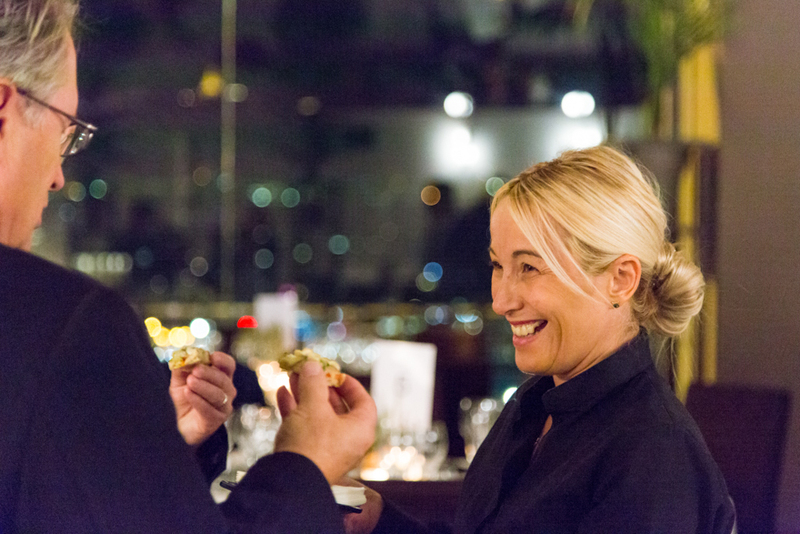 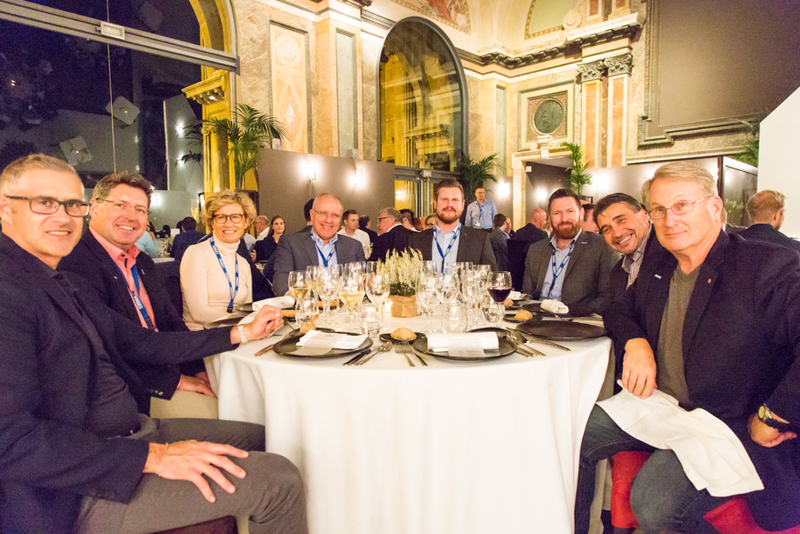 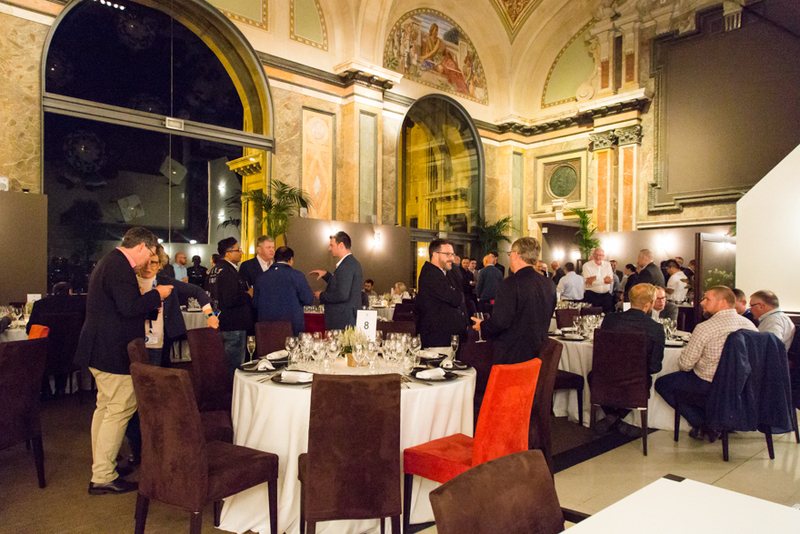 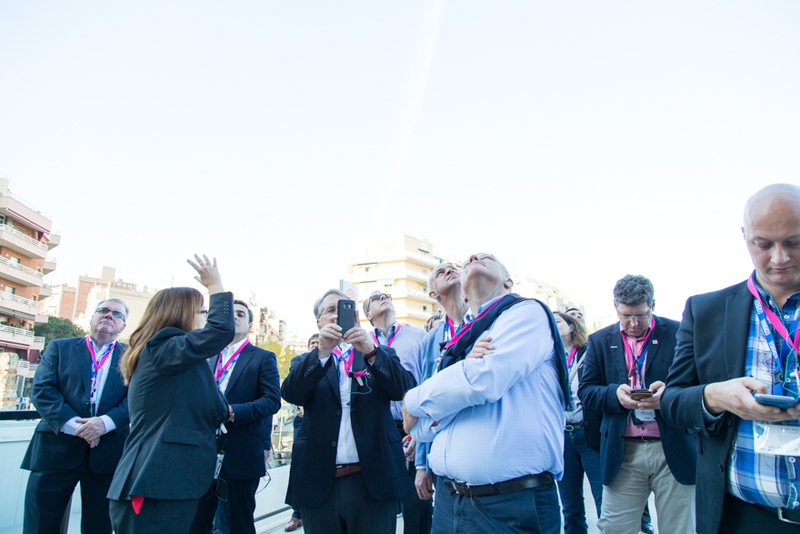 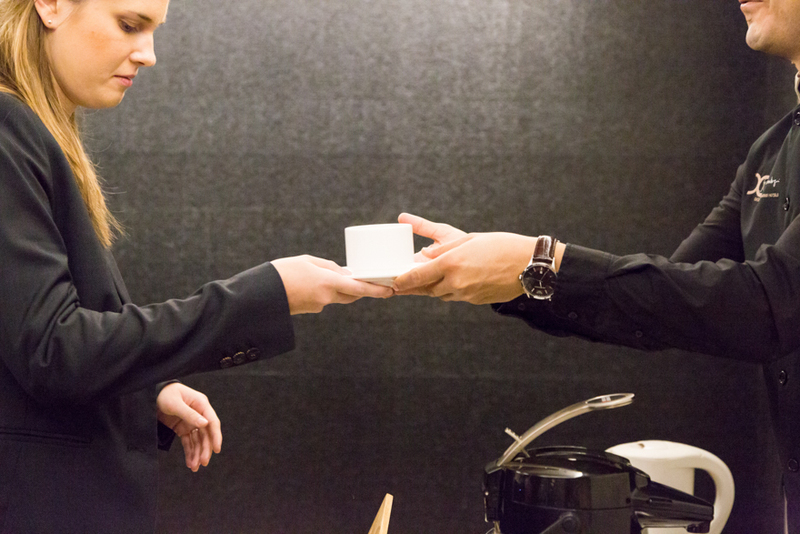 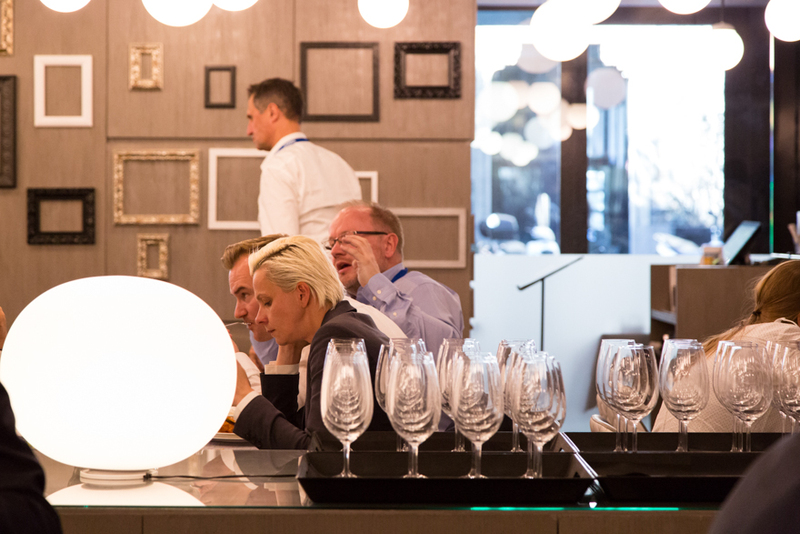 It took place at the restaurant Óleum, the restaurant of Museu Nacional d’Art de Catalunya , which has a magnificent view over Barcelona. 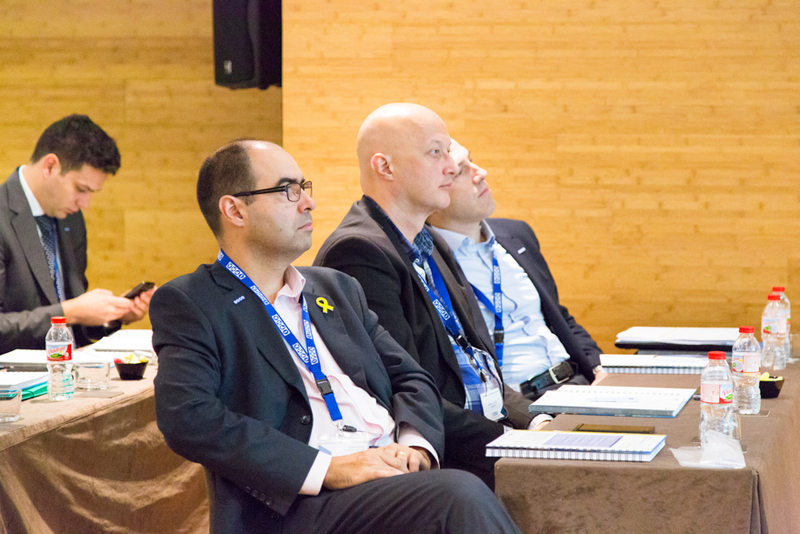 On the second day of the seminar Professor Jaime Castelló, Esade University, informed delegates about how sales teams cope today with increasing demands of customers; how sales teams respond and become more efficient; how they use new concepts and tools derived from academic research and from leading sales teams’ experience to respond to demands of today’s customers; and how to win more sales in an increasing complex environment. 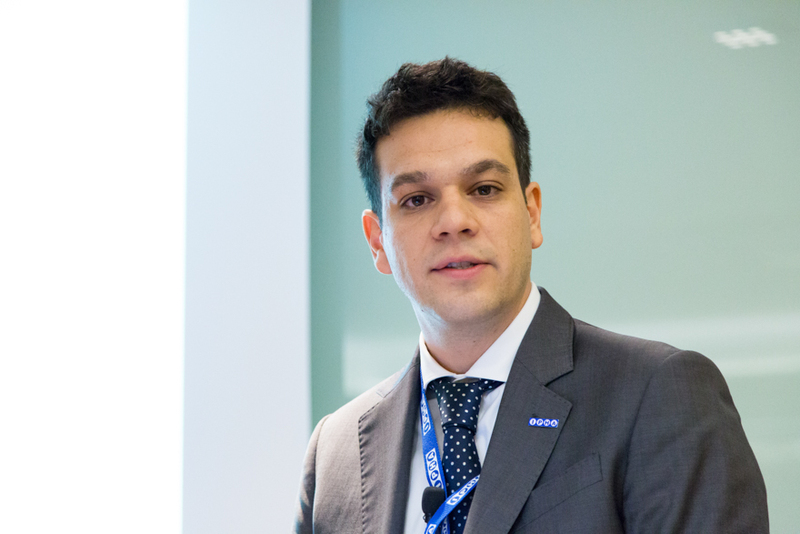 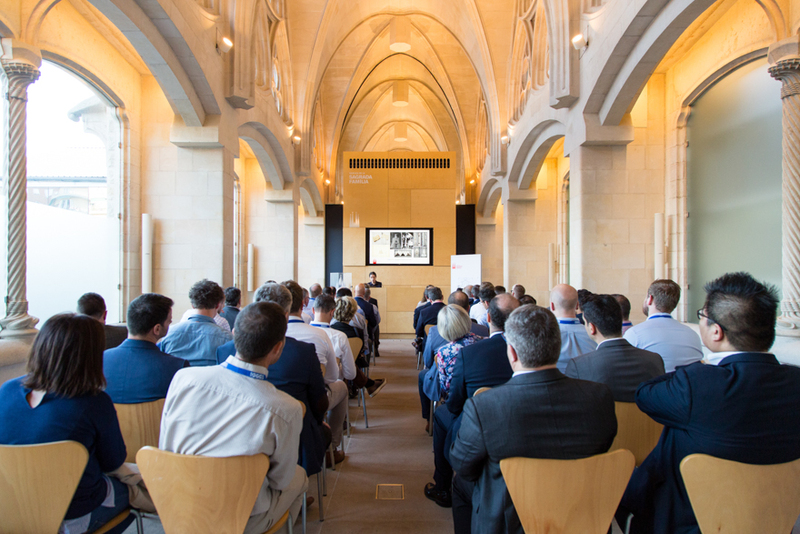 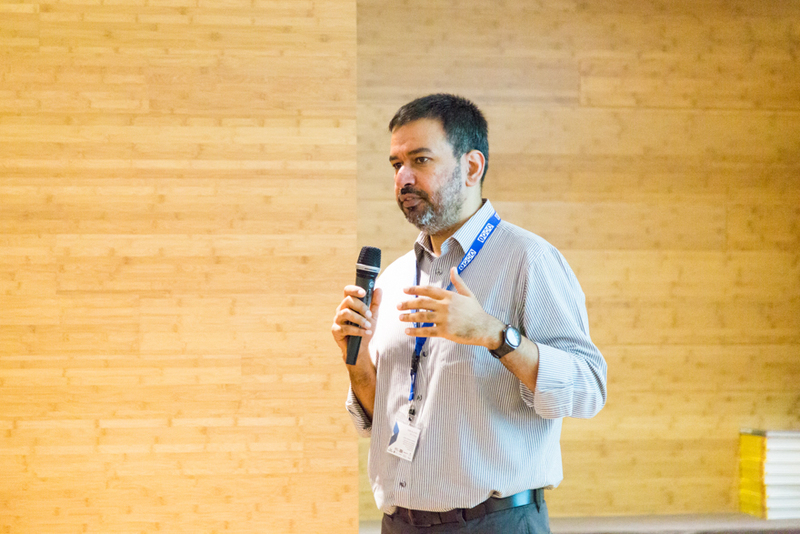 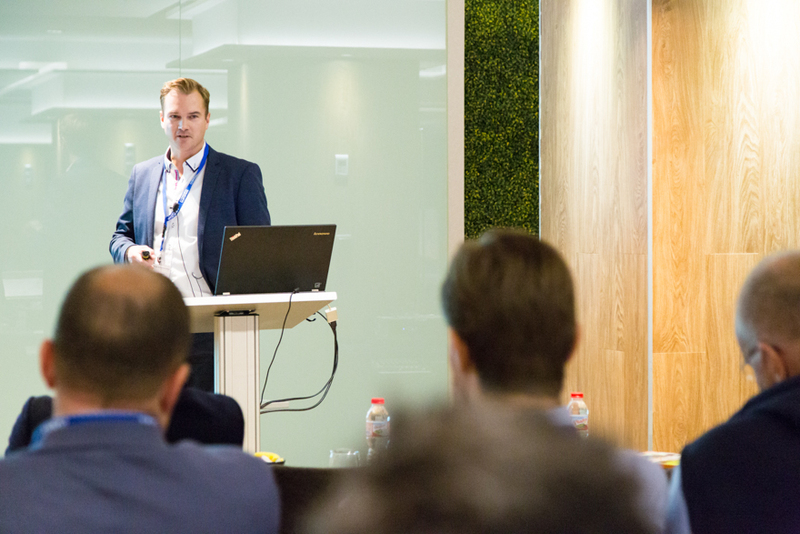 The second day’s second external speaker was Marc Ribas, Managing Partner in Multiplica, who informed attendees how websites should be made to focus on selling, product & service presentation, contact and conversion. 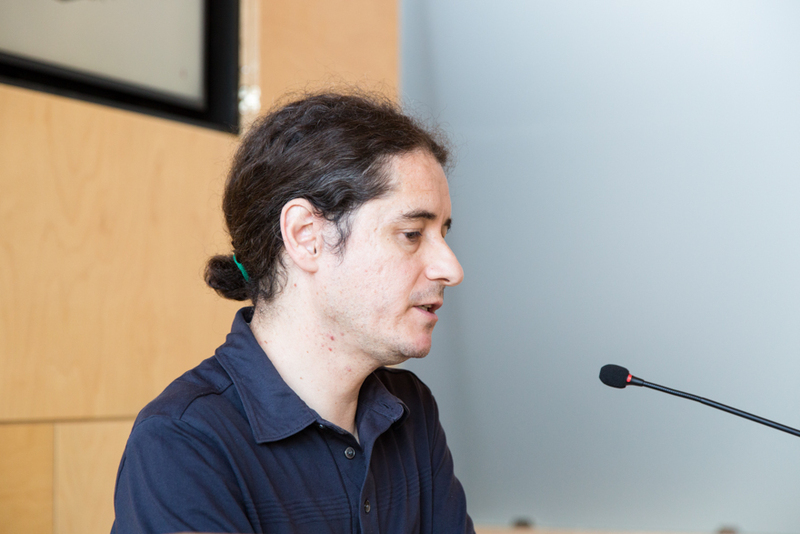 He finished his presentation by disclosing an evaluation of the websites of the companies participating in the Sales and Marketing Seminar, highlighting both the three best ones and the three poorest ones. 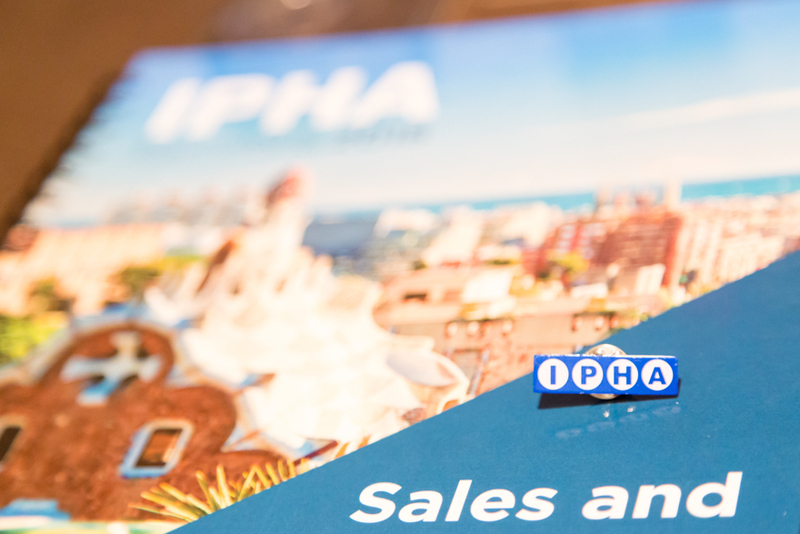 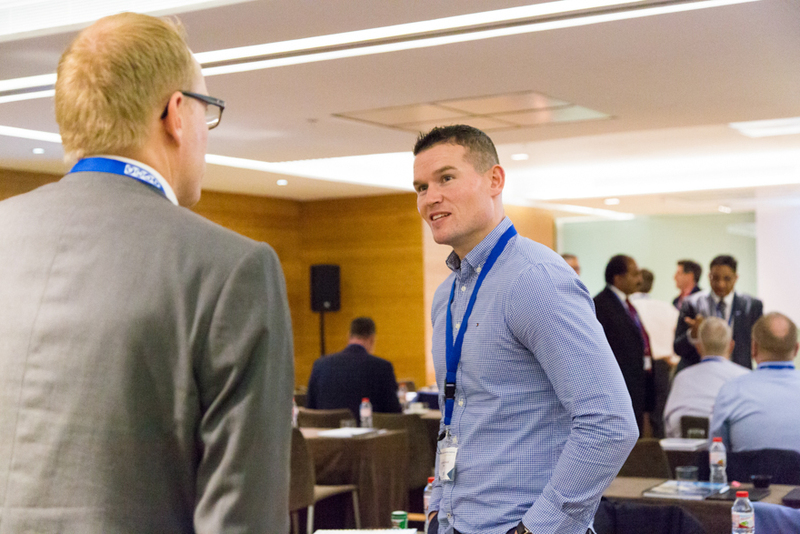 IPHA’s first Sales and Marketing Seminar was appreciated by the delegates, who learned a lot from the excellent presentations and benefited from the opportunities to network among the participants.